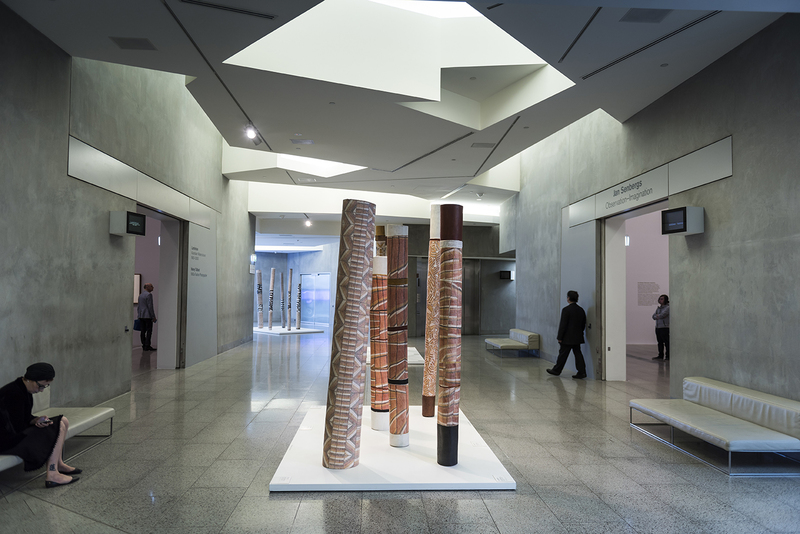 Showcasing exclusively Australian art, The Ian Potter Centre: NGV Australia boasts nearly 25,000 pieces by both indigenous and non-indigenous authors from the Colonial period to contemporary times. 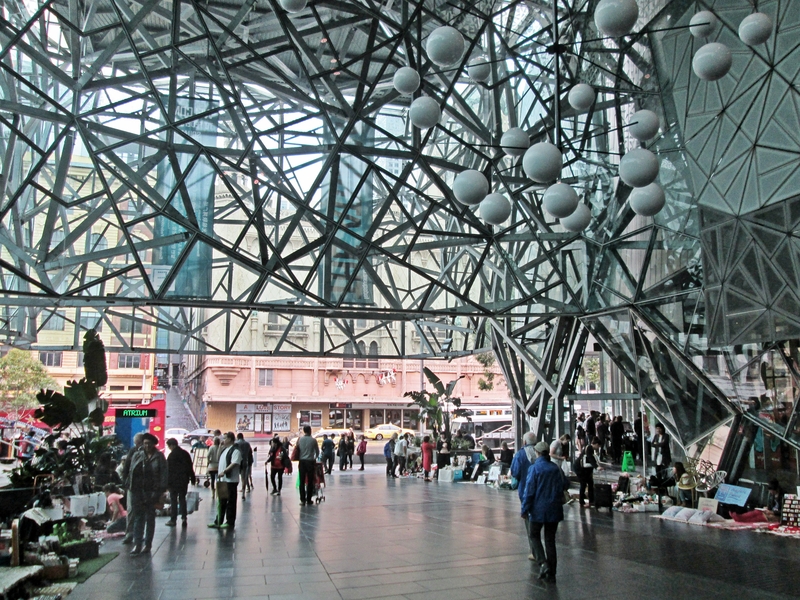 Sir Ian Potter, a businessman and philanthropist, founded the center, which occupies a landmark building on Melbourne's major cultural square. Paintings, sculptures, photographs, prints, drawings, fashion, textiles, and decorative arts are displayed across more than 20 galleries. 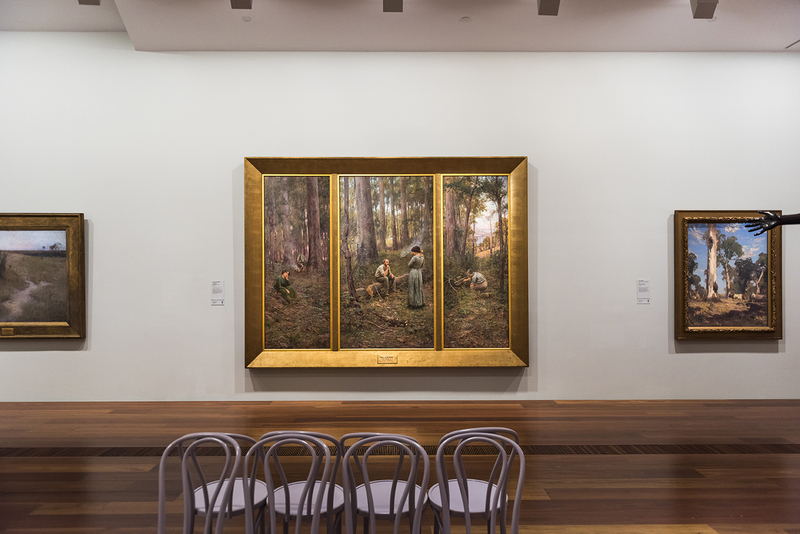 Look for the iconic triptych "The Pioneer" by Frederick McCubbin. A modern cafe on the third floor offers views of the Yarra River. Put The Ian Potter Centre: NGV Australia and other Melbourne attractions into our Melbourne travel route builder app , and watch your holiday take shape.